I have used for a long time Comodo Internet Security (now ver.11.0.0.6744) together with Malwarebytes Premium (the last ver.3.6.1.2711) and there haven't been any problems. Unfortunately after installation a new version of Malwarebytes (3.7.1) an error "code IRQL NOT LESS OR EQUAL" appears in Win 10 x64 Pro and there is always when I restart system at once or after a while. Exclusion all .exe files or whole folders in CIS and Malwarebytes does'n help. 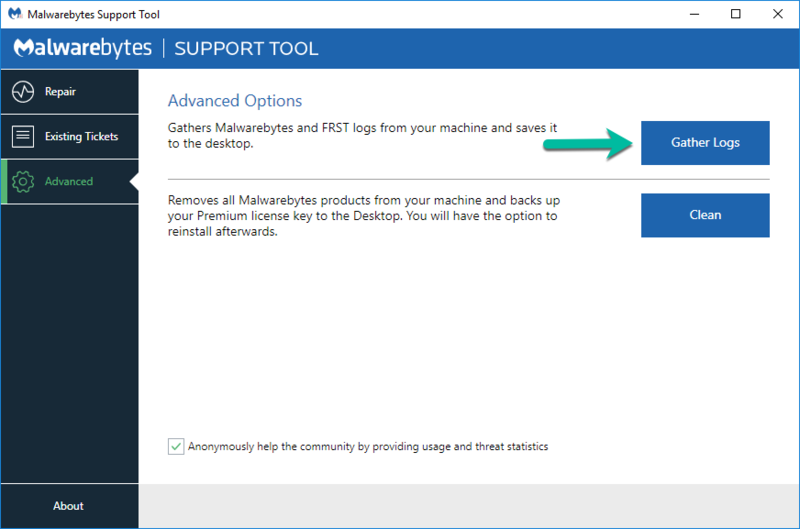 I reinstalled both CIS and Malwarebytes - it didn't help. I have already tried both of them on virtual Win 10 and there is the same - Win crushes itself within a few minutes. 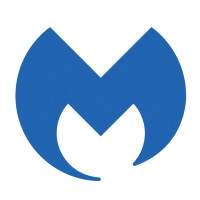 At present I backuped my system and I'm running with Malwarebytes 3.6.1. It may prove helpful if you can provide the crash dumps from the system crashes when this issue occurred. The information in this article reveals where to find them (generally under C:\Windows\Minidump and C:\Windows). If you have any, please compress them and either attach them here, or if they are too large, upload them to WeTransfer.com, selecting the option to share the upload as a link and then post the download link here. To compress them, once you've found the .dmp files copy and paste them or move them to your desktop or another convenient location where you have full access (the Windows folder is permissions restricted so they need to be moved or copied elsewhere to be able to compress them) then drag your mouse over them to select them and right-click on one of them and hover your mouse over Send to and select Compressed (zipped) folder then upload the ZIP file you just created either here as an attachment or visit WeTransfer.com as mentioned and upload it there, clicking the circular ... button to select the option to send them as a link and once the upload completes it should provide you with the URL for downloading and post the link in your reply here. Hopefully the Developers will be able to use the memory dumps to determine what's causing the issue. I will also report this issue to the QA team so that they may try to replicate the problem. By the way, just to make sure that until this issue is fixed, the problematic version of Malwarebytes isn't reinstalled please open Malwarebytes and navigate to Settings>Application and toggle both options under Application Updates to Off that way it doesn't attempt to download and install version 3.7 again while this issue remains. Once a resolution or workaround is found you can re-enable both options to receive program version updates again (you'll still be receiving normal database/signature updates even with both of those options disabled). I followed your advice and turned off Applocation Updates. 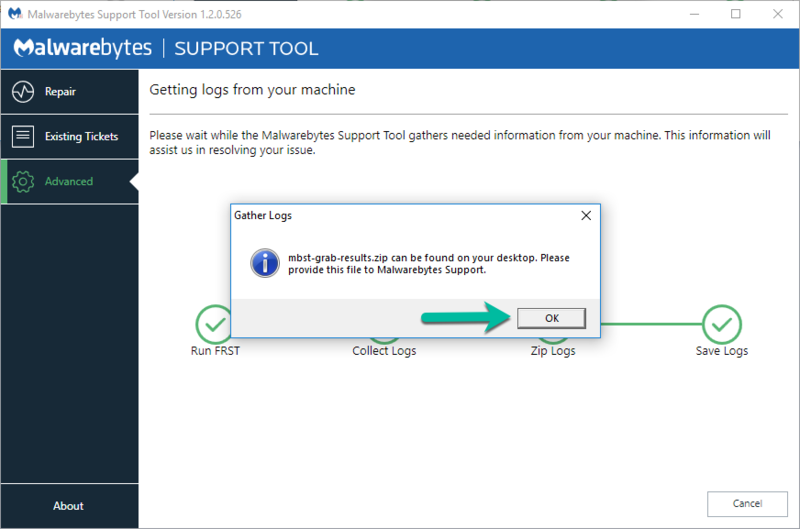 Even if I want to help I am not in a position - I cannot use "Malw﻿arebytes Support Too﻿l﻿﻿" because my system crushes always after I restart system and I am unable to do anything. I made an effort at least 5 times - without success. Exclusion all files or folders I had made before I installed a new version of Malwarebytes. It's strange - on virtual system (VMWare) it happens after a while but system is clean without any other applications, on mine there are many ones. 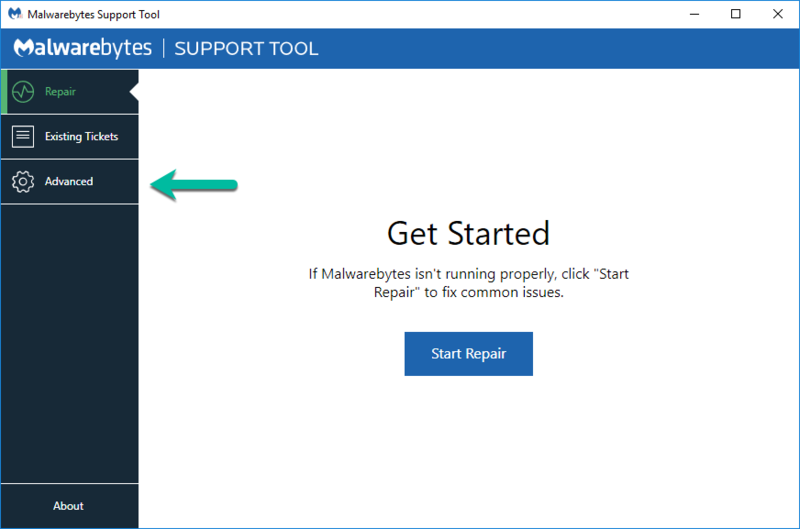 You don't need to run the support tool with version 3.7 of Malwarebytes installed, you can do it with version 3.6 so that your system doesn't crash. The logs from the tool will provide additional details about your system and setup that may help the team to troubleshoot the issue. As exile360 mentioned, please provide us with dump files from the blue screens so we can investigate the issue further.